October is Family History Month. And while some say the future isn't written yet, one thing is certain, much of the past is well documented and waiting for your eager perusal. Once you begin research your family history things are bound to start getting downright fascinating. You'll find your lunch break history project the beginning of an amazing journey leading to weekend library archive visits, town tours, trips to exotic places, history book reading, interviews, newsreel study, documentaries and yes even Hollywood movies defining the places, times and artifacts you've uncovered. Family history enthusiasts celebrate Family History Month every October. There are many reasons why October is the ideal calendar month for discovering your family story. It's a great indoor activity. It's the season writers take pen in hand, researchers post new findings and online genealogy related social engagements goes viral. It's a time of year we like to dig in and get engrossed in some good ol' adventurous reading. When did it all begin? In 2001, Congress first passed a resolution introduced by Sen. Orrin Hatch of Utah, who wrote, "By searching for our roots, we come closer together as a human family." So get ready to embark on an engrossing journey in family history research and compilation during your next lunch break. The information you find when researching your family history can explain how your family got here and why. Your work may also reveal defining characteristics, attributes, innate abilities, competencies, viewpoints and an outlook peculiar to your kinfolk answering the question regarding what makes you tick. 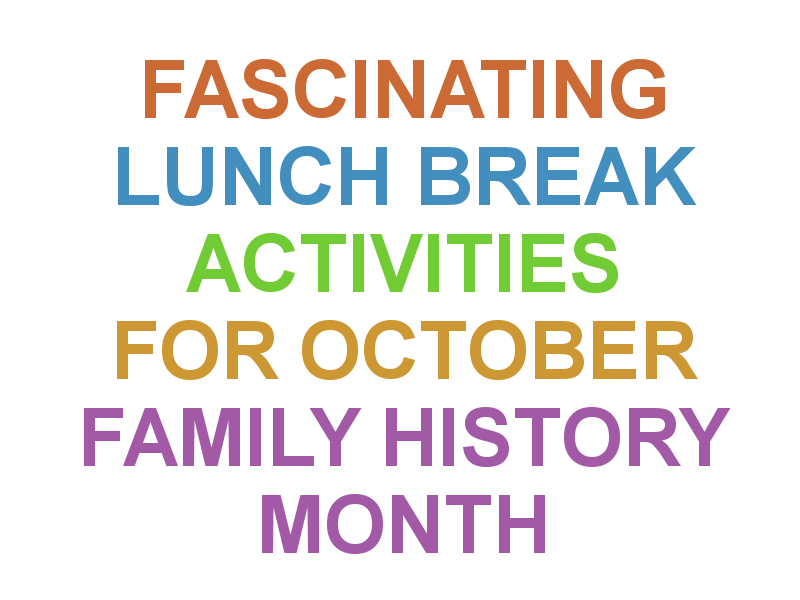 This three part Family History Month article series will explain step by step the how to's of family history research and help you set up your Lunch Hour family history research project depository, compilation files complete with tips and access to some very creative presentation ideas. Our next article Lunch Hour Family History Research Project Part 2 will focus on setting up and organizing your project files and a comprehensive list of online resources at your disposal. Stand by. Part 2 will be published this afternoon. The autumnal equinox was Monday, Sept. 22 at 9:29 p.m marking the beginning of fall season in the northern hemisphere. The word equinox comes from the Latin words for "equal night." The fall and spring equinoxes are the only days of the year in which the Sun crosses the celestial equator. At this time of year the temperatures begin to drop and the days start to get shorter than the nights. Personally I prefer longer days but colder, shorter nights are a great time to get warm and cozy. I do like sitting by the fire with Brenda and playing music and sipping a nice warm brew with an oven toasted danish or home baked cookie for desert. Some believe that how quickly leaves fall off trees serve as an indicator of what's in store for the winter. There's an old weather proverb that states, "If autumn leaves are slow to fall, prepare for a cold winter." I'm probably more of a gatherer than a hunter although I've had my moments. But speaking of good fruitage and gathering food supplies, It's canning time again! My sister Karen and niece Joy have spent the spring and summer growing herbs and veggies and I have dubbed myself the royal sampler of these delicious jarred gems just as soon as I can twist those tight lids off. Looking for some tasty canning recipes? Here are a few I love straight from our 1000 Family Recipes page. Enjoy! This is the best time of year to starting planning for next years family reunion. That's why our group of family reunion planners dubbed November Family Reunion Planning Month. Why is November the ideal time to begin planning and organizing your next family reunion? Not only are prices on outdoor event supplies and equipment low but the season to gather with extended family will soon be upon us. From November to January events involving the extended family make it an ideal time to come together and assist with family reunion preparations including photo and recipe swapping, heirloom documentation, refurbishment and display, genealogy research and interviews. How can you make observing Family Reunion Planning Month a regular family tradition? Mid September begin sending out text reminders about the next family reunion planning meeting to all in the family and close friends. Before the meeting start brainstorming ideas for establishing date, venue and activity ideas. Also consider establishing an official family heirloom whether it be a hand-me-down artifact, a recipe book (see Fimark's Family Reunion Planner Guide and Keepsake Book) or a newly made quilt with patches of fabric material representing a special occasion from each household. Some families have created a family heirloom from baby clothes and accories everyone knitted over the years. You may event consider having an early fall knitting party just for that purpose. Brenda spent the past 4 years knitting scarves, hats and a beautiful blanket for our granddaughter which she still sleeps with after 4 years. 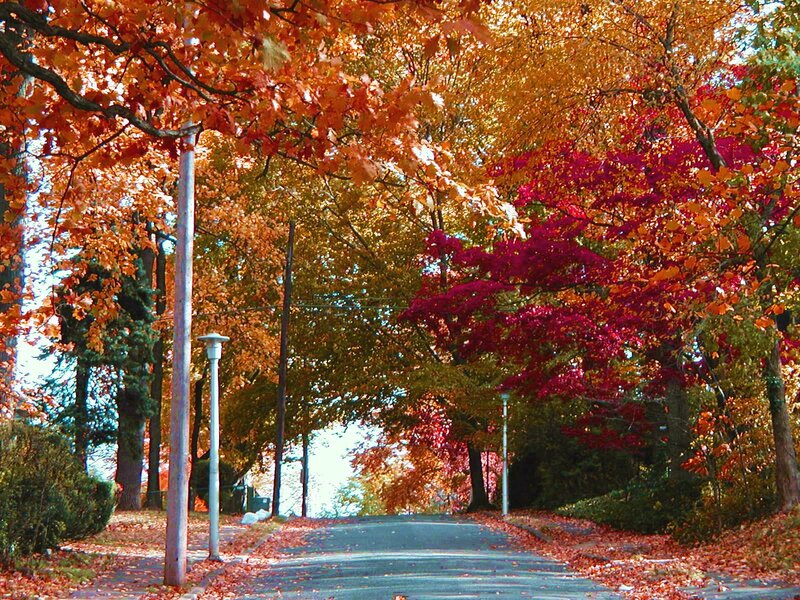 Welcome to the autumn season. The perfect season to enjoy the warmer times of our lives. Go ahead get inspired. Get the family reunion event planning app. What. Don't have Fimark's Family Reunion Planner social web app yet? ... the family reunion planning app click on the link found on this blog page. Fall is just around the corner. The days get shorter. The sky turns into a fiery gold and mahogany sheaf laying a rustic leafy carpet of harvest pastels. This is the season of Autumn Festivals where creativity knows no bounds. That said, why not plan your own fall fest this year. It's a wonderful way to introduce the seasons bounty to sons and daughters and make unforgettable memories along the way. Plan an autumn stroll in the park and stop for some refreshing apple cider and warm pumpkin or sweet potato pie right from the picnic basket. Collect colorful leaves and press them in the pages of your favorite books. Pine cones, leaves and hazelnuts to make an autumn reef. Have a leaf raking party with all your family and friends including an outdoor BBQ and leaf bagging relay race. Visit an apple orchard or pumpkin patch. Have a scarf or sweater knitting party. Make your own kites and go kite flying this fall. Have a harvest recipe swap complete with a dish tasting party. Have a harvest themed bake sale. Have an autumn themed book swapping party for adults and the kids. Visit local fall festivals and enjoy those juicy sweet caramel apples. 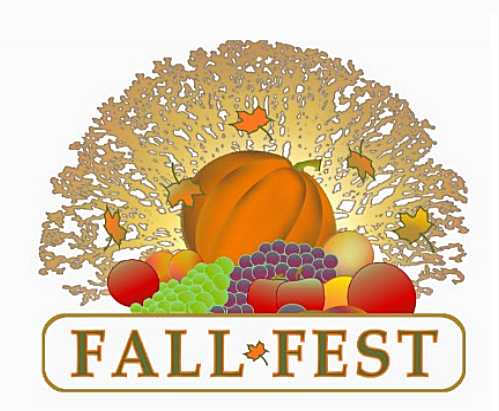 Plan a school, club, corporation or community fall fest. Get fall festival marketing memorabilia ideas here. Did you enjoy this years family reunion? Use the Newsletter template and Slide show app that comes in Fimark's award winning Family Reunion Planner Social web app and publish those memories. The web app interface provides access to all our standard event planning templates, printables, worksheets in pdf and word format and ebooks as well as the reunion planning spreadsheet with attendee database. What, don't have Fimark's award winning Family Reunion Planner Social web app yet? Good news. The app is reduced from $49 to only $39 for a limited time. Go to http://family-reunion-planner.fimark.net/index1.html and get started on your family reunion fundraiser, newsletter, slideshow and your next fun filled family reunion event. Every now and then I like to point my readers in the direction of some great free stuff so you can save those hard earned dollars used for your family reunion event. Here's a great deal if you're looking for music to play at the reunion or you want to create a family reunion slideshows and video. Did you know that Amazon.com offers free music downloads to subscribers? Just can beat it. Go to www.fimark.net and click on the Music MP3's link. Then click on "Deals". Next select "Free." Hey, here's a great idea. Make a family reunion slideshow for your Reunion Banquet Dinner. Show a scene from each past family reunion event. Make the video short and sweet, no more than 10 minutes in length. Enjoy the freebies! Need help planning your family reunion. Get Fimark's Family Reunion Planner Social Web app. It guides you through the entire process from planning. organizing and managing your event. What? Don't have Fimark's Family Reunion Planner Social Web app? Was $49. Now $39. You save a whopping $10 bucks. Click on the link on this page. Instant downloads after setup. Happy family reunion planning. 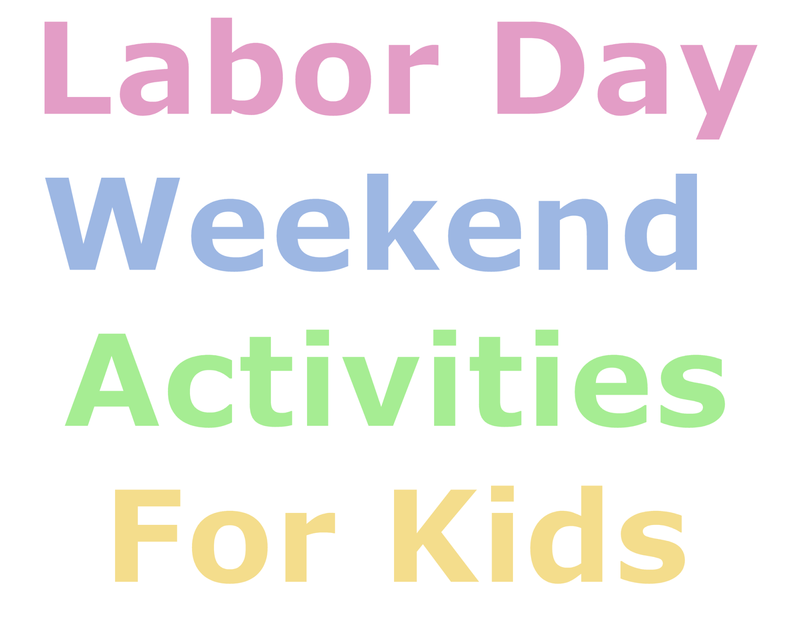 Labor Day Weekend Activities For Kids. It's Labor Day weekend, and whether you have kids sleeping over or not you're trying to figure out what to do with a house full of kids high on adrenalin that won't leave you exhausted or break the bank. As they wind down children tend to be accident prone, irritable and less attentive to the needs of others. The key to enjoying the weekend is giving them something fun to do that is both intellectually and emotionally stimulating leaving each child with a sense of wonder, discovery and accomplishment. What might that be? Read the following articles for great weekend activity ideas.